iPhone photos have had their share of bad luck recently. 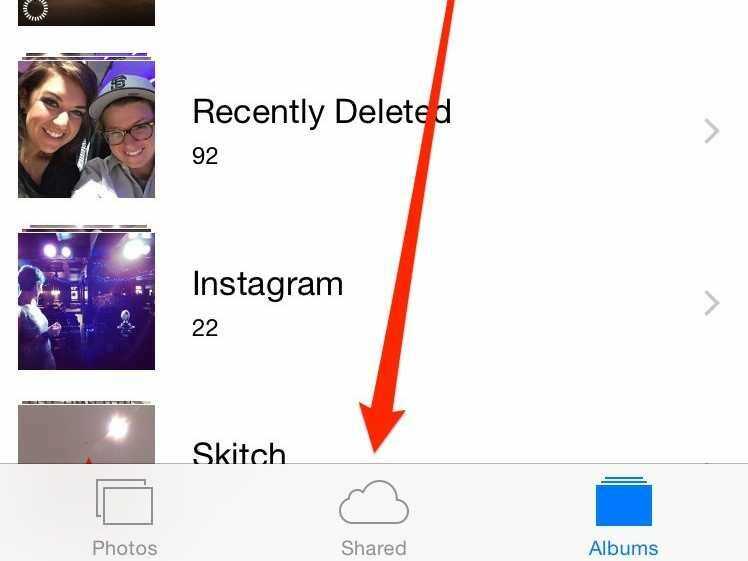 Users freaked out after Apple removed the Camera Roll in iOS 8. The company reinstated it in iOS 8.1. Not to mention the giant iCloud breach that caused tons of celebrity photos to leak. Apple later fixed the security flaw. Now that the dust has settled, there’s actually a really cool photo feature in iCloud that lets you share photo albums with your friends, and, better yet, lets your friends add their own photos to those albums. 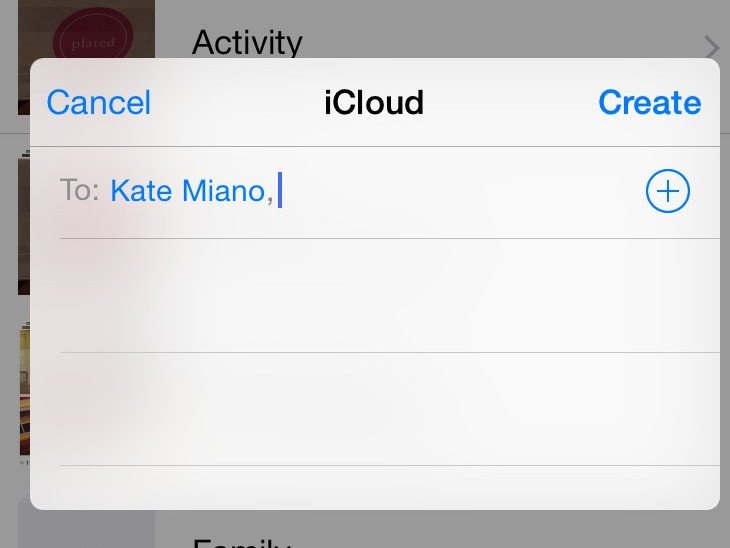 It’s called iCloud Photo Sharing, and it makes taking photos and sharing them with friends that much easier. In the past when you went on vacation with a group of friends, you could create a shared album that everyone could view. The problem was, not everyone could add photos to it. So you would have to designate one person to either take all the photos, or be the “photo gatherer” for the entire trip. 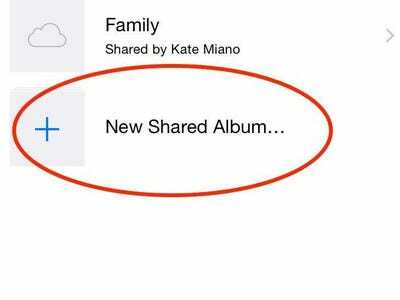 But with iCloud Photo Sharing, once the album is created, you can invite people to not only view it, but actually add photos to it as well. First, make sure you and your friends have iCloud Photo Sharing turned on. 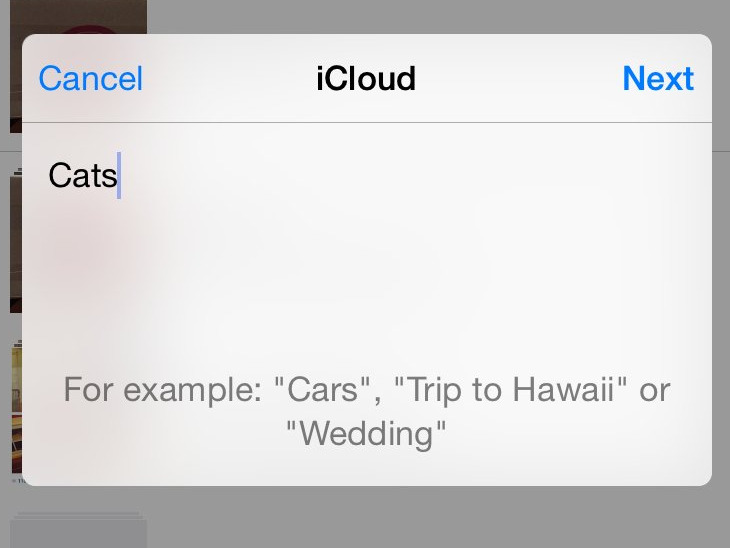 To do that, go to Settings > iCloud > turn on iCloud Photo Sharing. 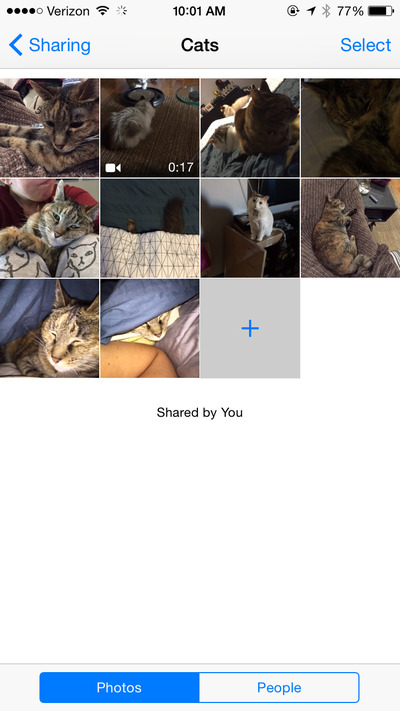 Next, go to your Photos app and click on Shared. 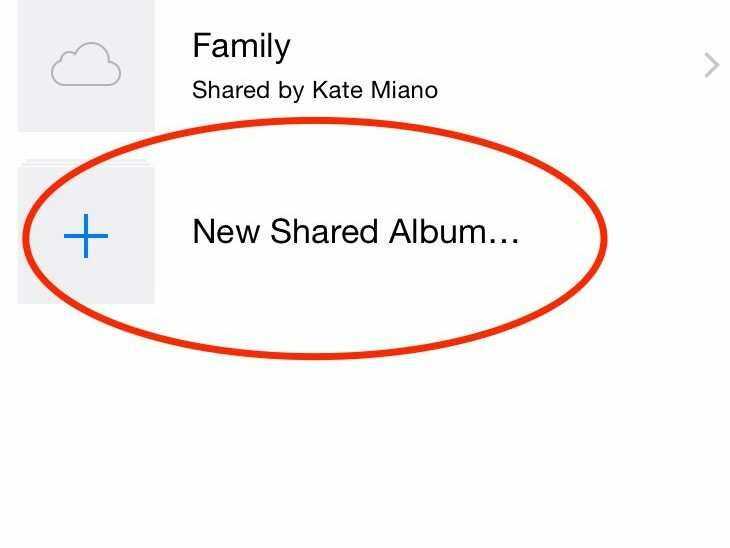 Type in the friends you want to share your album with. And there you go. Now you have an album for you and your friends to drop photos and videos in. You can even like and comment on photos, and everyone can save photos to their own devices. 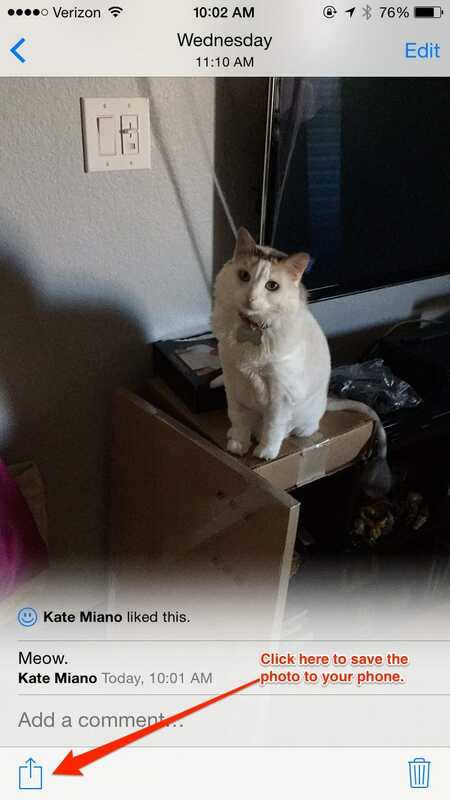 If you want to stop people from adding photos to an album you created, you can do that by tapping on “People” at the bottom of the album. And as long as you created the album, you can also invite more people from that screen, delete individual photos shared to that album, or delete the album entirely. Subscribers to the album can only delete photos they personally shared. The best part is that the photos don’t count toward your iCloud storage; you can save up to 5,000 photos and videos in each album. Photo Sharing works on iOS 7 devices and above, as well as Macs, PCs, and Apple TV. 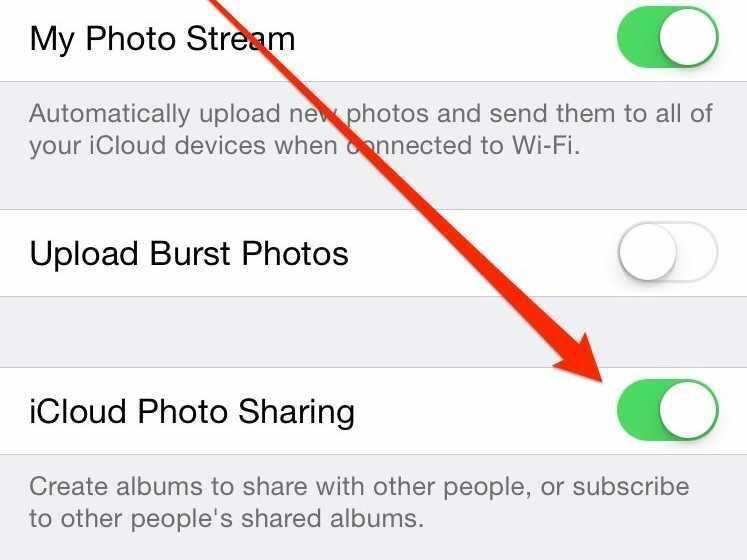 Learn more about how to set up Photo Sharing on those devices on Apple’s website.